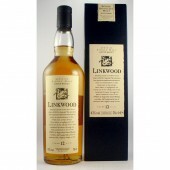 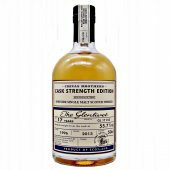 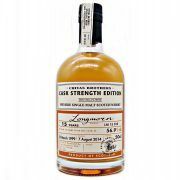 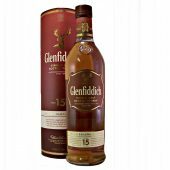 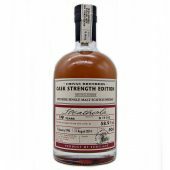 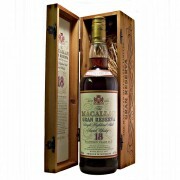 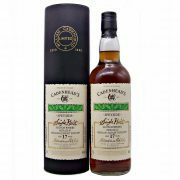 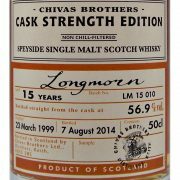 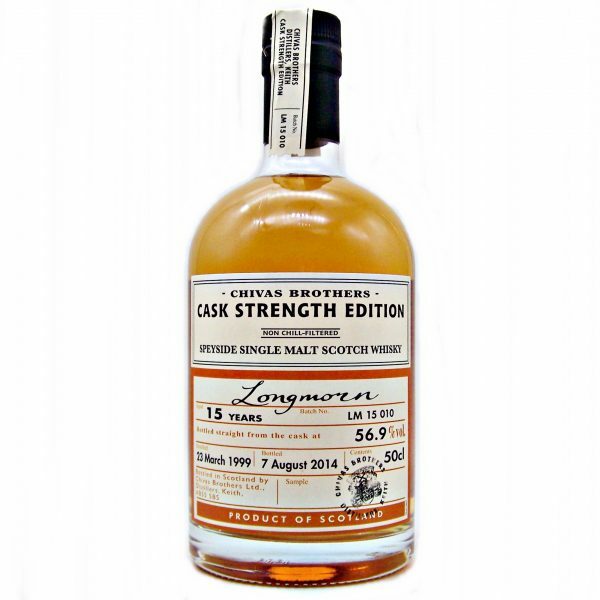 This discontinued Longmorn 15 year old Cask Strength Single Malt Whisky is part of a Limited Edition range from Chivas Brothers. 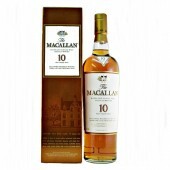 Rich sweet aromas of vanilla, honey and cinnamon combine with notes of sweet zesty orange. 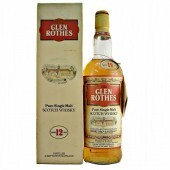 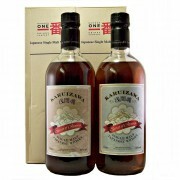 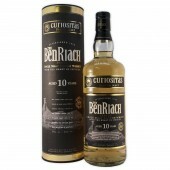 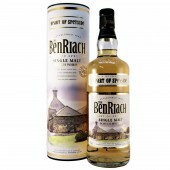 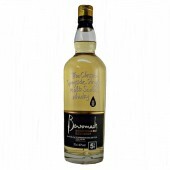 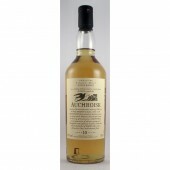 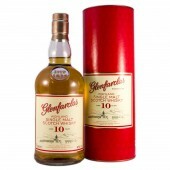 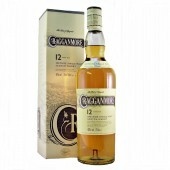 Intense fruit flavours of soft ripe pears, and the sweetness of oranges and vanilla. 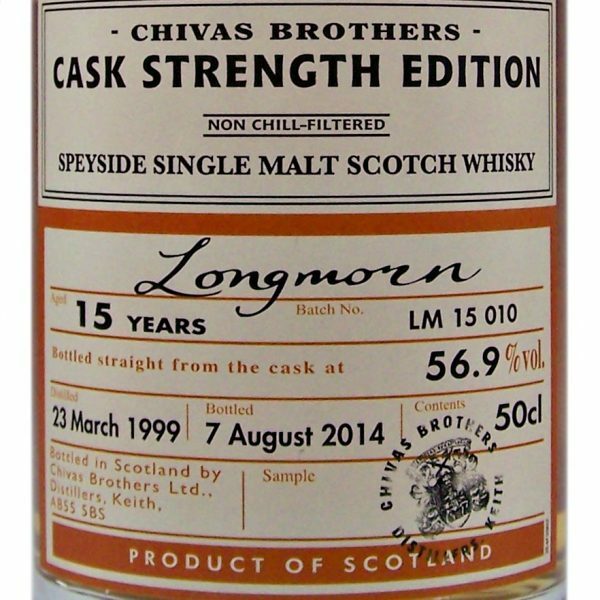 Incredibly smooth, with a long sweet finish.